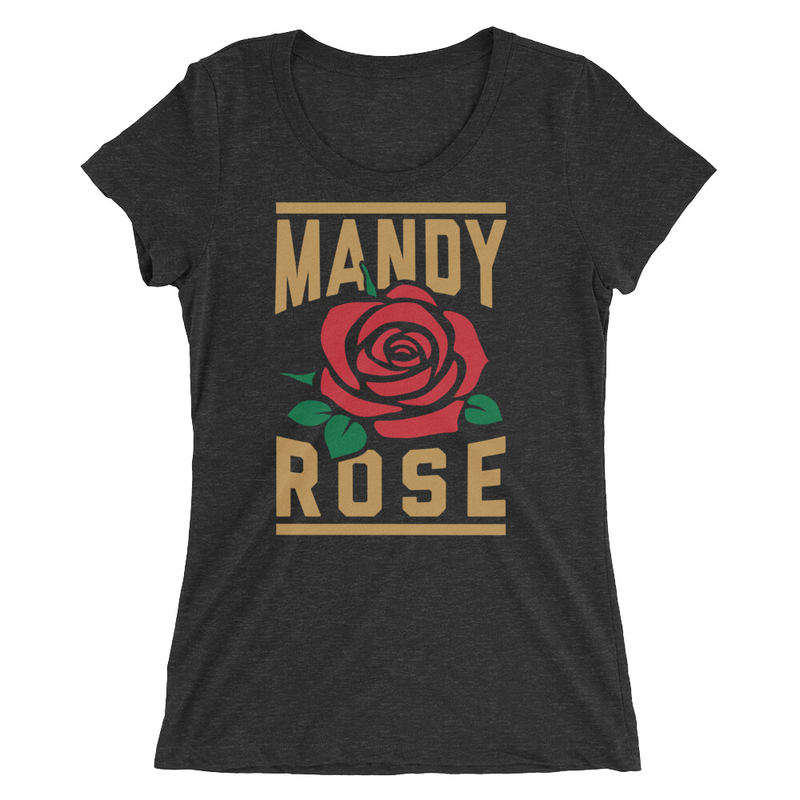 MandyRose.Org is an unapproved fansite.Mandy is aware of the site.We are not assiocated with Mandy or WWE or any of his friends. Fansite is protected by Fair Use Copyright Law 107.All graphic and html content belongs to DesignTopia.Us.All photos and videos provided on the site are property of their respectful owners unless stated otherwise. We are just a unapproved fansite supporting Mandy and providing fans with the latest updates on Mandy. The Raw women’s division put its biggest feud on display with a six-woman tag match when Absolution faced the team of Bayley, Banks and James. This was another example of WWE trying to put too many people in the ring without giving them enough time to tell a coherent story, but it was also another case of the crowd not caring one bit about that. Everyone in attendance was screaming and chanting from bell to bell. The action was fast-paced and allowed each performer to hit a few good moves. This exact same match might not have received as much praise on a regular episode of Raw, but the crowd’s enthusiasm made it more enjoyable. This is not to say the six women in the ring didn’t do a good job. Everyone looked great, but they would have looked even better with as little as three more minutes. In a change of pace from the first three bouts, the heels picked up the victory when Paige pinned James following her trademark Rampaige DDT.